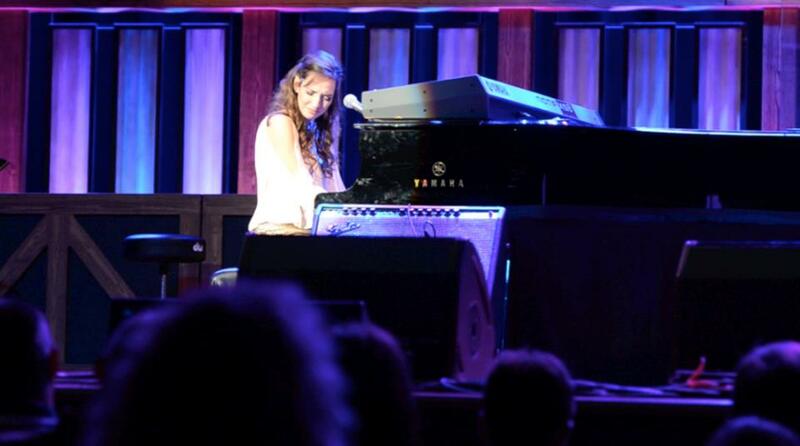 After receiving a standing ovation for her Opry debut at the Ryman Auditorium on December 29th, 2012, Jenn has been invited back to the Opry stage, this time at the Grand Ole Opry House. February 16th, 2013, will mark the 17th year that Jenn's father passed away, and she could think of no better way to honor her dad than performing "Jealous of the Angels," on the Opry stage that night. "I feel so blessed to have this opportunity and am looking forward of celebrating life with my family and remembering all the good times we had with my dad."